Mistakes, poor-quality treatment and incompetence are hard to bear – especially when the doctors and health care professionals you have placed your trust in are to blame. 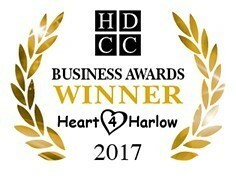 The solicitors at Attwaters Jameson Hill are experts in medical negligence. We offer a free initial assessment of your claim, with a qualified medico-legal adviser. A lump sum and periodical payment settlement for a young woman who suffered brain damage whilst an in-patient at Addenbrooke’s Hospital, Cambridge. The compensation totalled approximately £4.6 million. An award of £9 million for a bright and intelligent boy trapped in a severely disabled body as a result of negligent obstetric care during his mother’s labour and delivery. A settlement of 0.5 million for a man with a below the knee amputation. 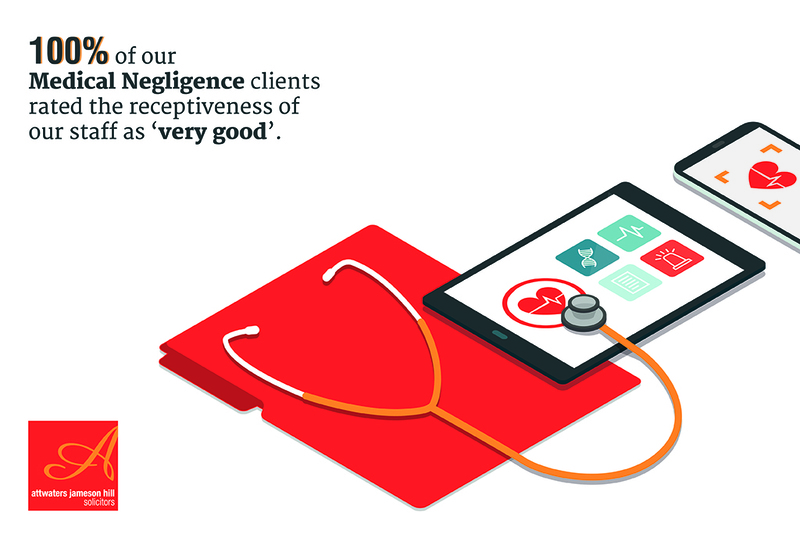 Our Medical Negligence department is recognised by both the Legal 500 and Chambers and Partners and has been for several years. Ranked as a Tier 2 department in the Legal 500 2018 our “competent but personable” Medical Negligence team was praised for its “excellent regional reputation” and the fact that it “works on many high-quality cases without losing its local presence in the community”. We act for clients on a wide spectrum of matters, including medical negligence during pregnancy and labour, orthopaedic injuries and cases concerning the suicide of psychiatric patients. Named individuals this year included team leader Madeline Seibert, who “brings huge experience, professionalism and empathy” to the department, as well as Associate Solicitor James Sherwin, described as a “determined litigator”, our “very committed” Solicitor Nadia Qadri (now Saber) and Joanne Westbrook who is ‘sensitive to clients concerns while providing an excellent service’. Band 1 Status in Chamber and Partners 2019 . Our Medical Negligence department is known for its “expertise in complex clinical negligence litigation, including on injuries to mothers and babies sustained during childbirth” and is “widely considered a destination practice for sensitive claims involving fatalities, with experience representing bereaved families in inquests”. Clients we have represented described us as “most understanding” and “very helpful and polite”. Our team is headed up by Partner Madeline Seibert, who was delighted have risen in the rankings this year, and is now a Band 1 lawyer. Of Madeline, the directory noted that she is “fabulous, really hard-working and will go more than the extra mile for the client”. Associate Solicitor James Sherwin was also recognised as an “Associate to Watch”, and described as “a very determined litigator who obtains good results in difficult cases”. Click here to read official rankings from previous years. Faced with the consequences of inadequate treatment, you will have many questions and concerns. How much will it cost? How long will it take? Have you dealt with a case like mine before? For sympathetic guidance on how you should proceed, get in touch. Call us on 0203 871 9258 or contact us online. After our first meeting, if we think you have a strong case, we will carefully explain how the costs of your claim will be met. This is likely to be on a no-win, no-fee basis. 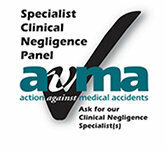 We are members of the AvMA (Action Against Medical Accidents) Specialist Clinical Negligence Panel. For further information about the charity for patient safety and justice visit their website avma.org.uk.